Patricia Caspers is the founding editor of West Trestle Review. 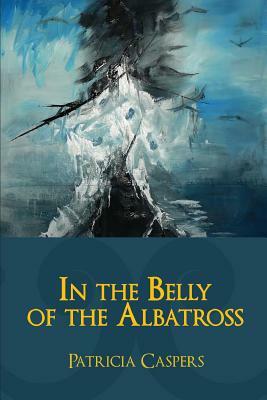 Her full-length poetry collection, In the Belly of the Albatross, was published by Glass Lyre Press in 2015. Her poems have appeared in RKVRY Quartery, Cortland Review, Valparaiso Review, Superstition Review, and, most recently, in Pirene’s Fountain, Sugar House, and Quiddity.